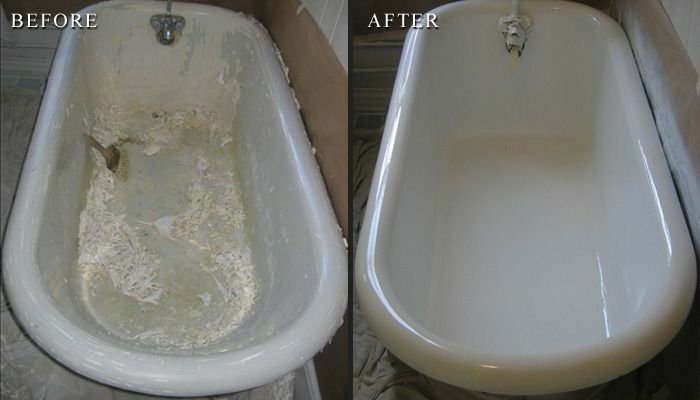 Is your fiberglass bathtub or clawfoot tub stained, chipped, or an ugly color? Do you know you could professionally reglaze it to a like-new condition? 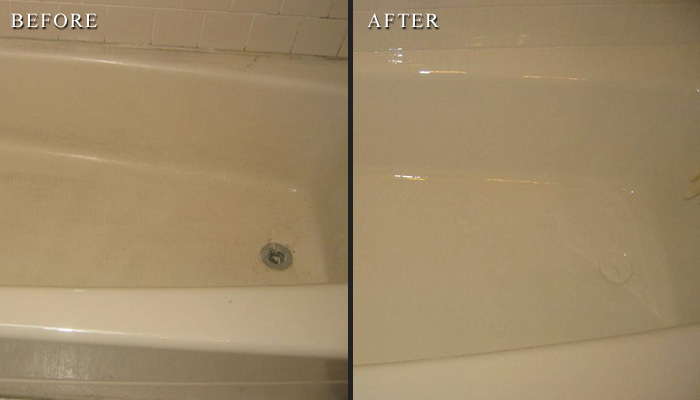 Our tub refinishing process is a low-cost practical method to make your steel or fiberglass tub look brand new. 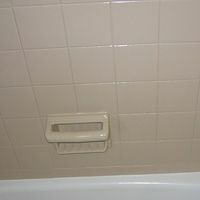 No need for a messy, costly, and wasteful tub replacement. 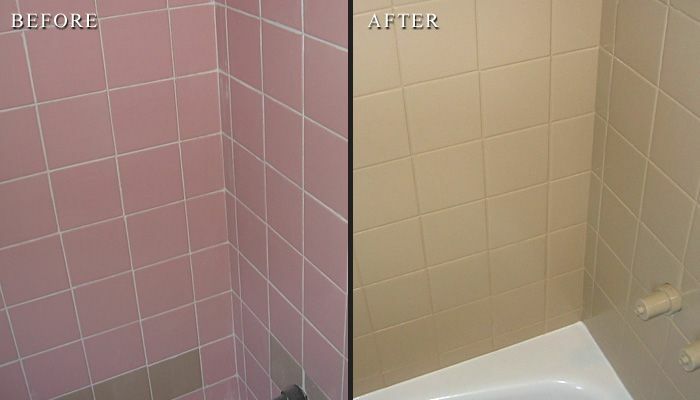 Give us a call today to get a free estimate, you'll be surprised how affordable it is to make your bathroom look like a totally new room without replacing the tub or tiles..
Tile reglazing is an affordable way to make any grungy looking tile wall look like a new one. 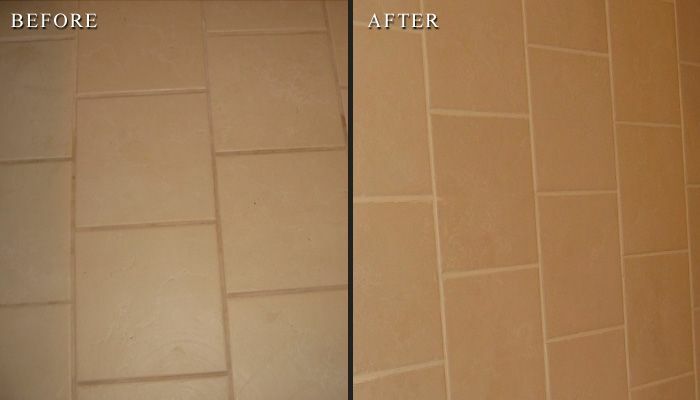 We repair any imperfections like cracks and holes, then we fill any missing grout with materials especially formulated for the tile reglazing process. The refinishing / reglazing process creates a hard, moisture-proof barrier that will curtail the growt of mildew and will be very easy to clean. The kitchen, along with the bathrooms are the rooms in the house that impact its value the most. If your countertops are old and have some surface imperfections (stains, burns and knife cuts), low cost countertop refinishing could be a good alternative to the costly process of replacing them. 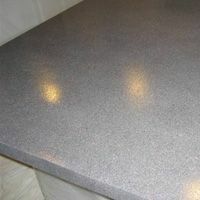 Our guaranteed reglazing process will make your kitchen countertops look brand new. 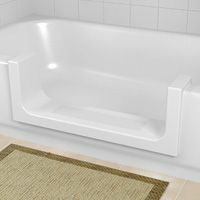 If you or your elderly parents are suffering from reduced mobility, using a bathtub can be very dangerous due to the high step to get in. A cut out step is a very affordable and clean way to convert a regular tub - fiberglass, steel, or cast iron - to a walk-in shower. No need for an expensive, messy, and disruptive bathroom renovation to install a walk in shower or walk-in tub. 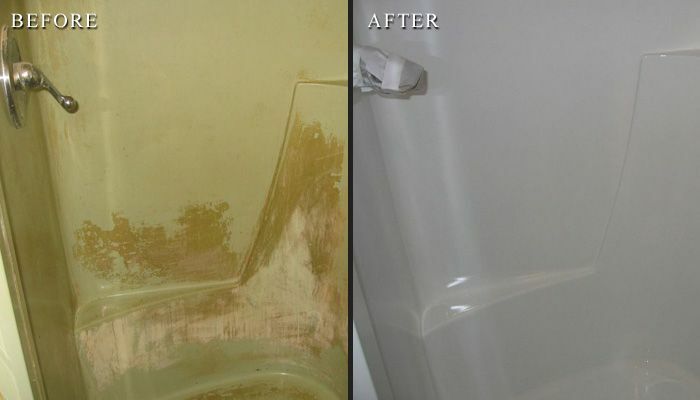 Call us today for an estimate of your bathtub to shower conversion. About High Tech Reglazing Inc. 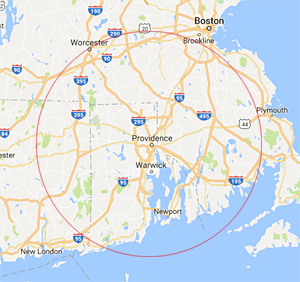 Located in Pawtucket, Rhode island, we are centrally located to service all of RI, nearby southeastern and central Massachusetts and northern Connecticut. 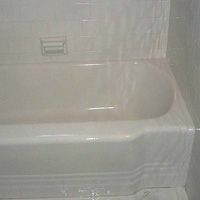 We resurface porcelain, steel, cast iron, and fiberglass bathtubs; sinks; showers; wall tile; and countertops. 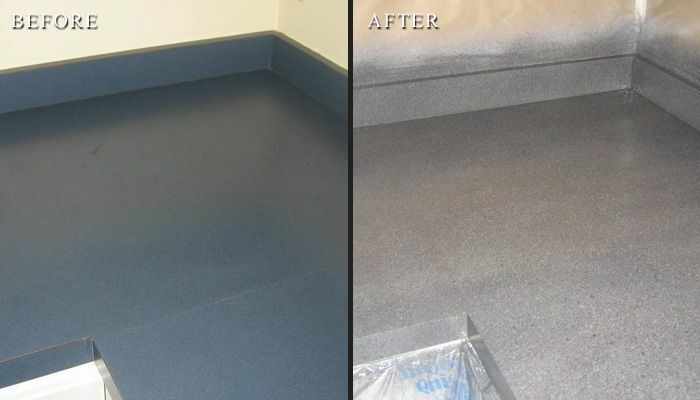 We use the best materials available and we never skip any steps or hurry our jobs. Your complete satisfaction is our utmost priority. All of our technicians are factory certified in re-glazing.